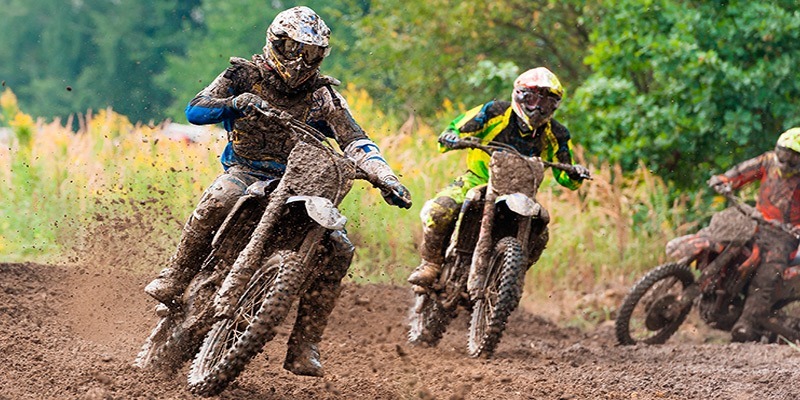 The endless array of things to do in Puerto Vallarta makes it a mecca for those seeking non-stop adventure on their vacations. Puerto Vallarta offers a wealth of opportunities to explore the destination, enjoy a variety of tours, and participate in the countless activities available to visitors. The extensive list of Puerto Vallarta tours, which includes those available in Riviera Nayarit, features dolphin and sea lion encounters, exciting ATV excursions, glass bottom boat rides, tours on a pirate ship, horseback riding adventures, scuba diving, whale watching (from January to March) and much, much more. Reserve your Puerto Vallarta tours with the concierge at Villa del Palmar or online before you arrive through our activities reservations system. 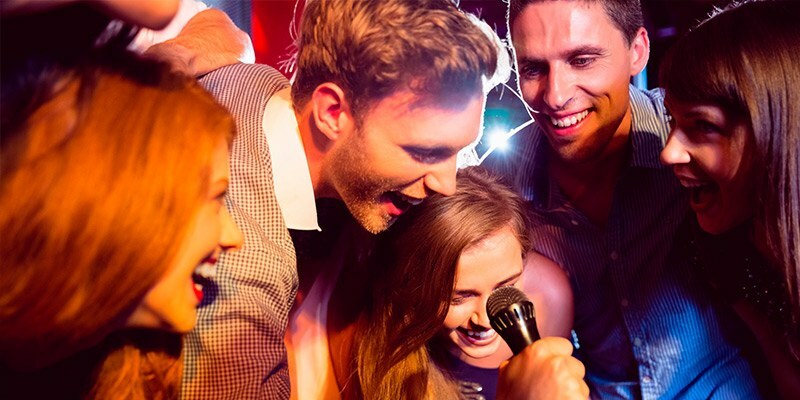 Puerto Vallarta offers a vibrant nightlife for all types of travelers. At the center of town is the Malecon, a mile-long promenade that is home to a wealth of bars, restaurants, nightclubs, and more. Our marvellous resort is also a short distance to attractive nightclubs and a vast array of restaurants, which means you’ll never have to go far to enjoy the splendor of the Puerto Vallarta nightlife. In Puerto Vallarta, you can play a round of golf while enjoying one of the most incredible views in Mexico. 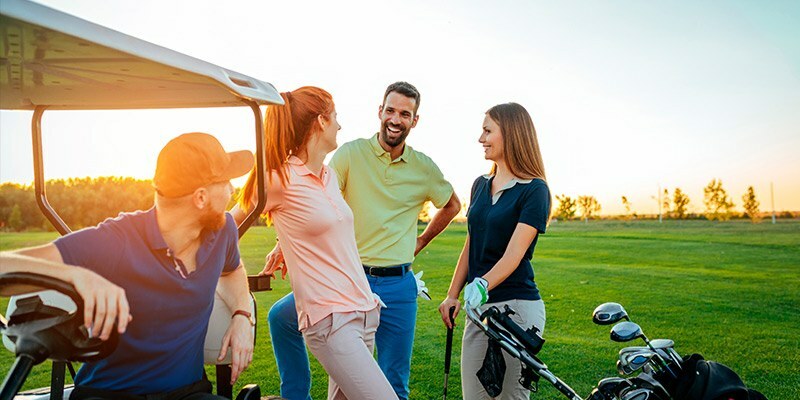 The picturesque destination has world-class golf courses just minutes from Villa del Palmar Beach Resort & Spa, where the serene greens are balanced by the spectacular beauty of Banderas Bay, forming the perfect backdrop for an incredible and invigorating day of golf. Among the nearby courses, golfers will find the Marina Golf Club and Vista Vallarta. Our concierge can help make reservations so you can enjoy a game as soon as you arrive. In Puerto Vallarta, you can enjoy sport fishing aboard one of the many charters that leave daily in search of the countless species of fish that inhabit Banderas Bay and the Pacific. 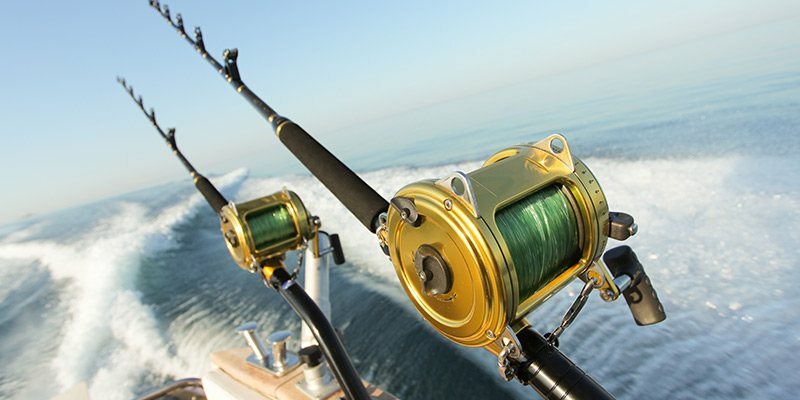 Reserve your Puerto Vallarta fishing tour by contacting our concierge at Villa del Palmar Puerto Vallarta. With its crystalline waters, Banderas Bay is a haven for aquatic sports. The various Puerto Vallarta tours allow you to spend your days surrounded by the sea. 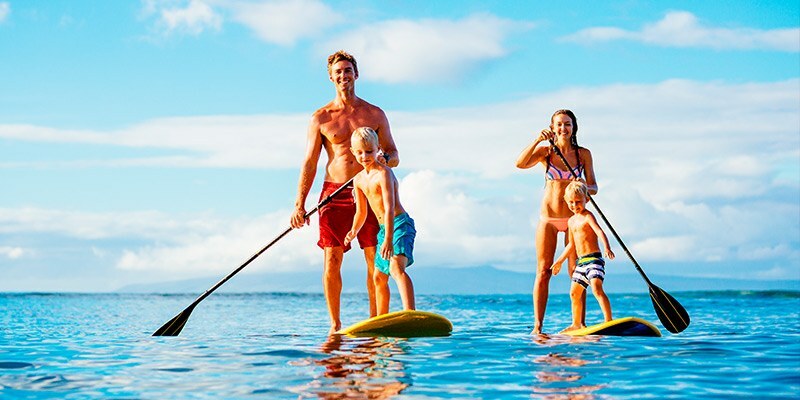 Among the most sought after water activities you can find in the popular destination are scuba diving, whale watching, snorkeling, parasailing, ocean skiing, swimming, kayaking, and a variety of motorized water sports. 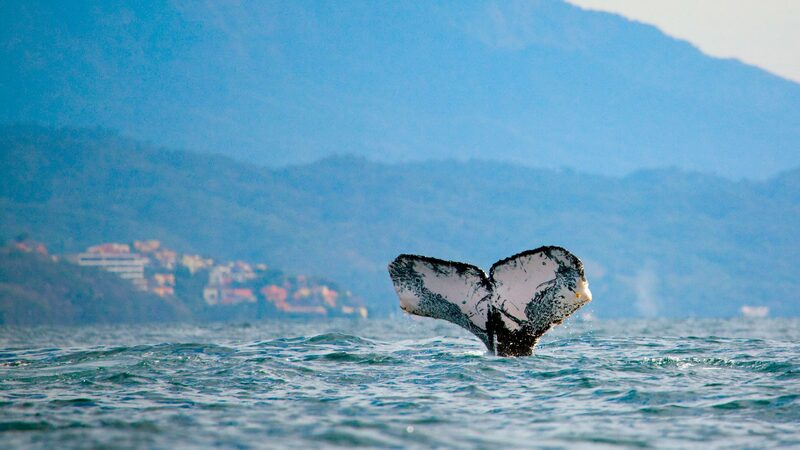 Experience the wonder of a whale watching tour in Puerto Vallarta during your beach vacation in Mexico. These incredible animals visit the region during the months of December to May to enjoy the warm waters of Banderas Bay, where they birth their young. 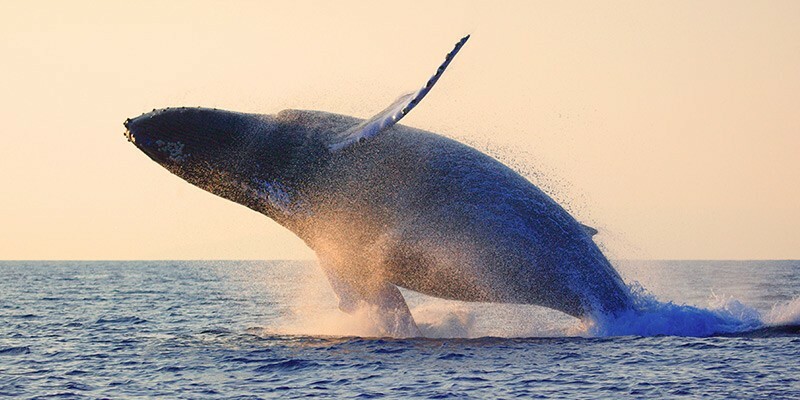 Upon arriving to the destination, you can reserve your whale watching tour with the concierge at Villa del Palmar. When you do, you’ll be on your way to living out amazing moments and creating incredible memories that will last forever. 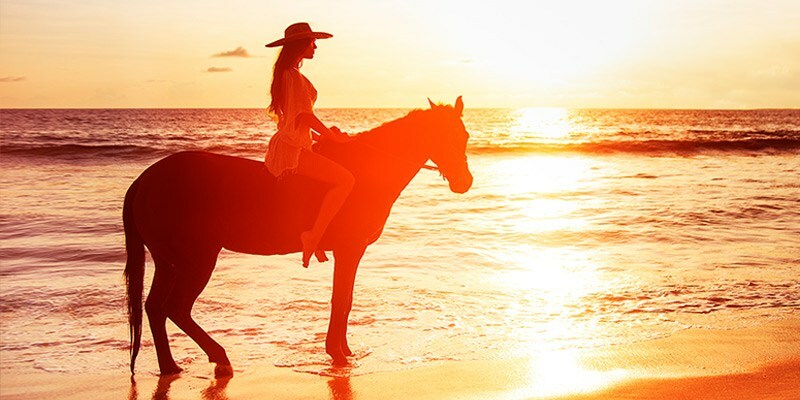 Horseback riding in Puerto Vallarta is one of the most exciting and magical ways to spend your vacation. From trotting along the beaches while admiring the natural beauty of Banderas Bay to riding through the emerald paths of the Mexican jungle, you and your travel companions will enjoy every moment. When vacationing in Puerto Vallarta, don’t hesitate to reserve your horseback riding tour, which is sure to be an extraordinary experience. We provide a large variety of Vallarta tours and excursions throughout the region, which includes both Puerto Vallarta and Riviera Nayarit. There are endless opportunities for enjoyment, including a variety of city tours, food tours, eco-tours and more. 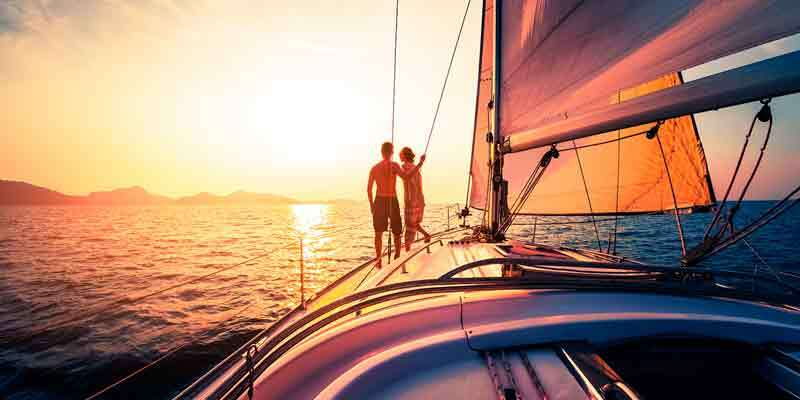 When looking for an adventure, Puerto Vallarta delivers with diverse mountain, city, and ocean tours that meet the tastes and desires of all types of travelers. Contact our concierge for suggestions and reservations, or reserve online before your trip through our activities booking system.